Let’s face it – we know that waste removal is not anyone’s favourite topic. If we’re being completely honest, there’s hardly anything interesting that can be said about rubbish that doesn’t involve guilt-tripping you into being a more environmentally conscious person (because think of the planet!). However, as George Carlin once said, “The planet is fine…”, and then he went ahead and made a cynical and vulgar remark about how people were the ones who had a problem, not the planet. And he’s right. But still, there is a lot we can do about this. Are you familiar with the expression “out of sight, out of mind”? You should be, because it goes double when we’re talking about refuse, or even dirt. That’s why some people sweep their dust under the rug (we live in the 21st century – use a vacuum cleaner, for god’s sake). That’s why some people just throw away their rubbish and don’t think about it anymore. 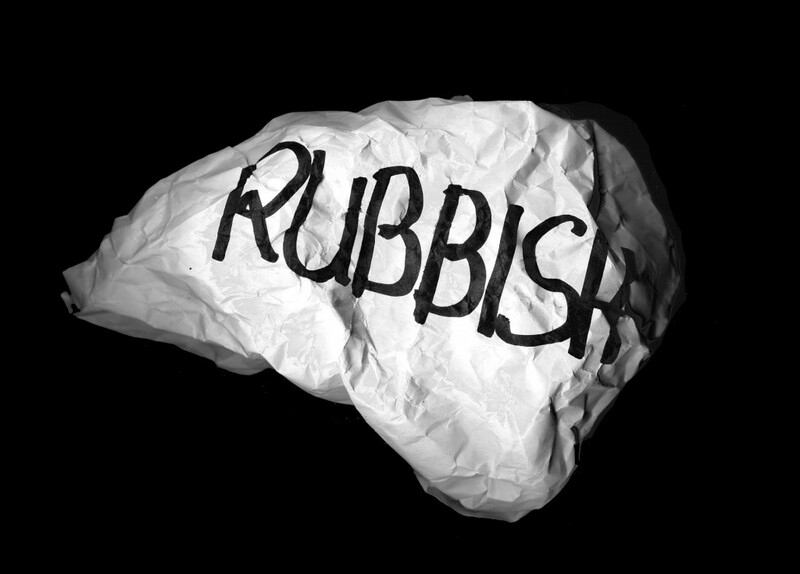 Because it’s rubbish… What’s there to think about? It’s something someone else will dispose of, anyway. And now we have recycling centers, most of the rubbish is being recycled anyway, so why should we care? Recycling’s good, right? Well, mostly, but as you can read this post where we discuss the topic in more detail, there are two sides to this story. At the end of the day, we don’t like to think about what happens to our rubbish once we dump it in the bin. The story is thus – things aren’t always as they seem. Yes, we are recycling a lot, but that doesn’t mean that we recycle everything and surely doesn’t mean that we’re not filling more holes in the ground with our waste. On the contrary, landfills are still widely used, despite the fact that we recycled around 44.8% of our rubbish as of December 2014. The remaining 55.2% are a lot of refuse which cannot be recycled and gets dumped somewhere (again, out of sight, out of mind) or burned. But it will return to bite us someday. Why should we care? Surely this is not up to us to solve, is it? Well, it actually is. If we take a look at Sweden, it is a country that recycles more than 99% of their rubbish. That’s right, only 1% of their waste goes to waste (so to speak) – the rest is being recycled or used for energy. We’re nowhere close to that and it’s up to us as citizens to improve. You can make sure that you produce as little waste as possible. For example, you can take your own bags when you go shopping instead of purchasing bags at the store every time and then throwing them away. Another thing you can do is think more about what you need and what you don’t need in your home. The average person’s home is full of items he rarely uses or even notices. Sooner or later those items are going to end up in a landfill. Declutter your life and make sure you dispose of them responsibly. Those are but a few things you can do in order to reduce your own personal waste. If we all do it, soon we won’t have a rubbish problem at all. This entry was posted in "The More You Know" "Waste Management" on Friday, November 24th, 2017 by 24/7 Waste Removal.